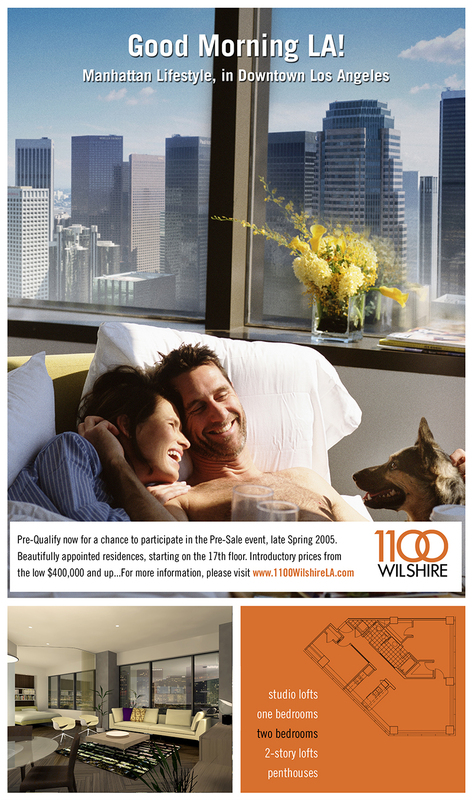 1100 Wilshire High Rise Condominiums. 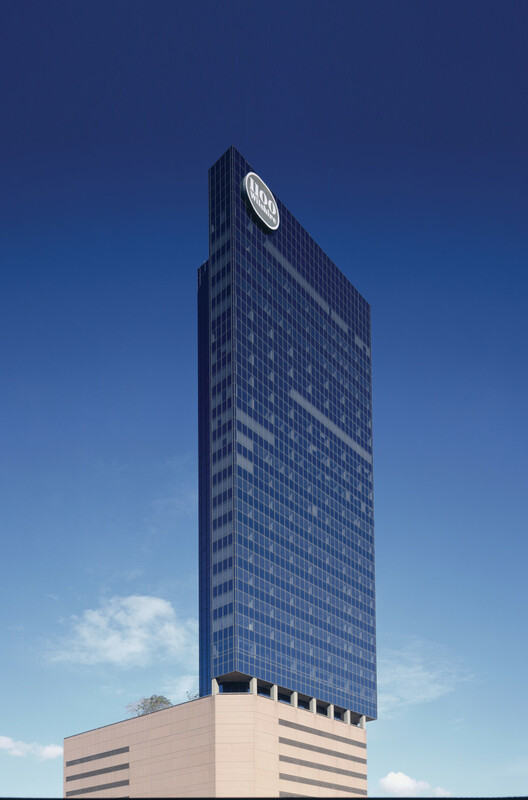 ,,An iconic 37-story high rise in Downtown Los Angeles. RAD was engaged during the development phase of this high profile adaptive reuse project, working closely with the developer to generate the launch strategy, pricing mix and promotion of the property. The RAD team was tasked with executing all aspects of sales and marketing. The national, award winning print and digital campaign set a new standard for premium lifestyle demographic targeting. Staffing and managing the sales center, closely monitoring analytics, RAD successfully sold out the property at above market prices.